I remember when I used to do my nails at least twice a week. That seems like a lifetime ago! After having my daughter my nails definitely took a back seat. Finding polishes with better ingredients and versatile shades became a must! That's why Zoya has become one of my favorite brands. 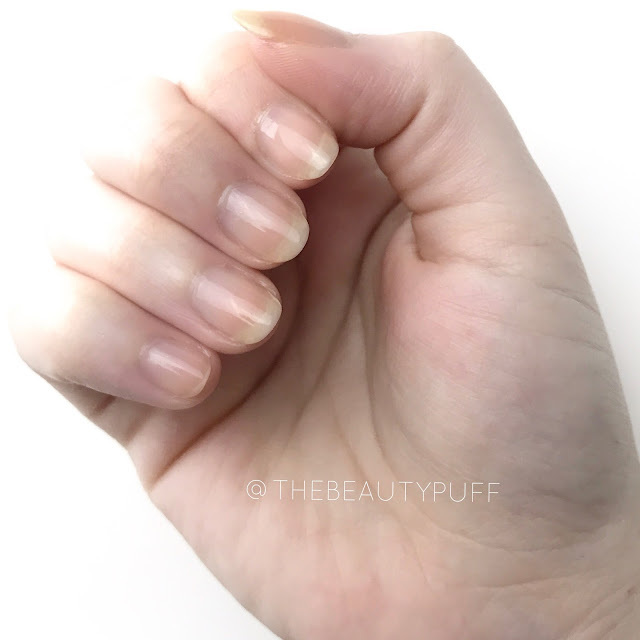 Their Naked Manicure system is perfect for a low-maintenance look that gives my nails a natural look while benefiting them at the same time. Overview | The Zoya Naked Manicure system is comprised of sheer perfector shades that instantly address discoloration, texture, and tone. In the long term, these formulas promote renewal, oxygenation, strength, and resilience. The Shades | This system has five shades along with a base coat, top coat, satin top coat and tip perfector. I have the Buff, Lavender and Mauve perfectors. The Buff perfector is peachy, warm tone that can be worn alone or layered with other shades. The Lavender perfector provides a cool base that neutralizes discoloration. The Mauve perfector is ideal for deeper skintones and can also be layered with other shades. I also have the Glossy Seal which is the perfect finishing touch to any one of these shades. This long-lasting top coat provides a high shine finish, taking your Naked Manicure up a notch. I found the Buff and Lavender to be best suited for my skintone so here are some before/after shots. The Versatility | I love that these shades can be worn alone for a natural look or layered with other polishes. Using a more sheer polish really extends the life of my manicure because I don't see obvious chips once it eventually wears off. I didn't notice any wear on these polishes until almost a week later which is fabulous. 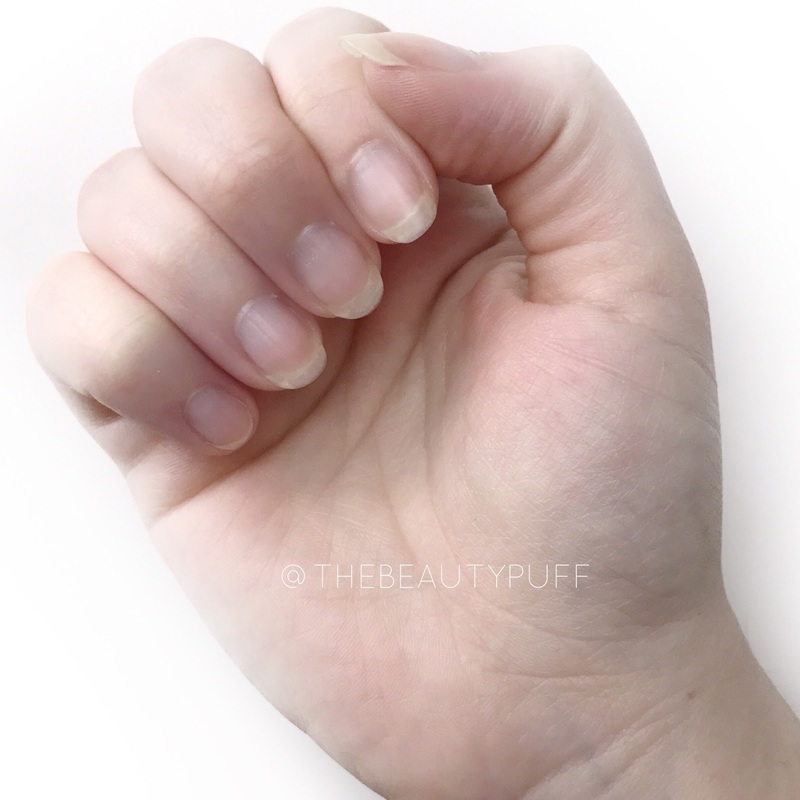 If ever there was a mom-friendly manicure, this is it! I'll definitely be pairing these with my favorite Zoya shades next. 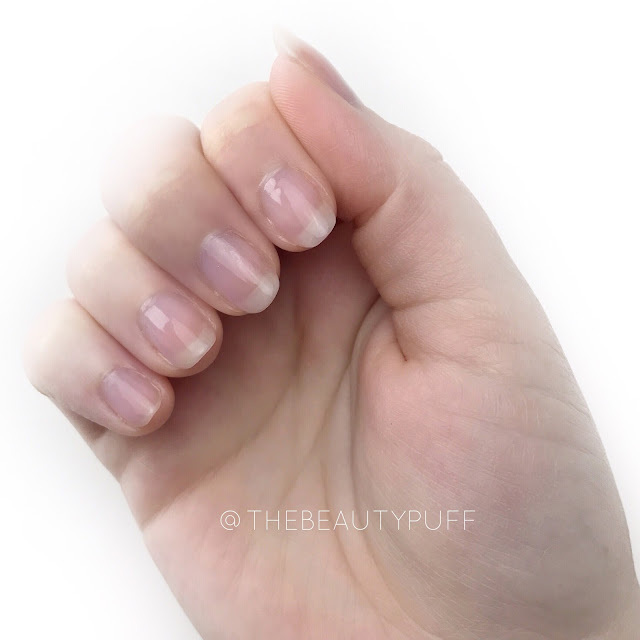 You can read more about the Zoya Naked Manicure here and check out the entire collection below.